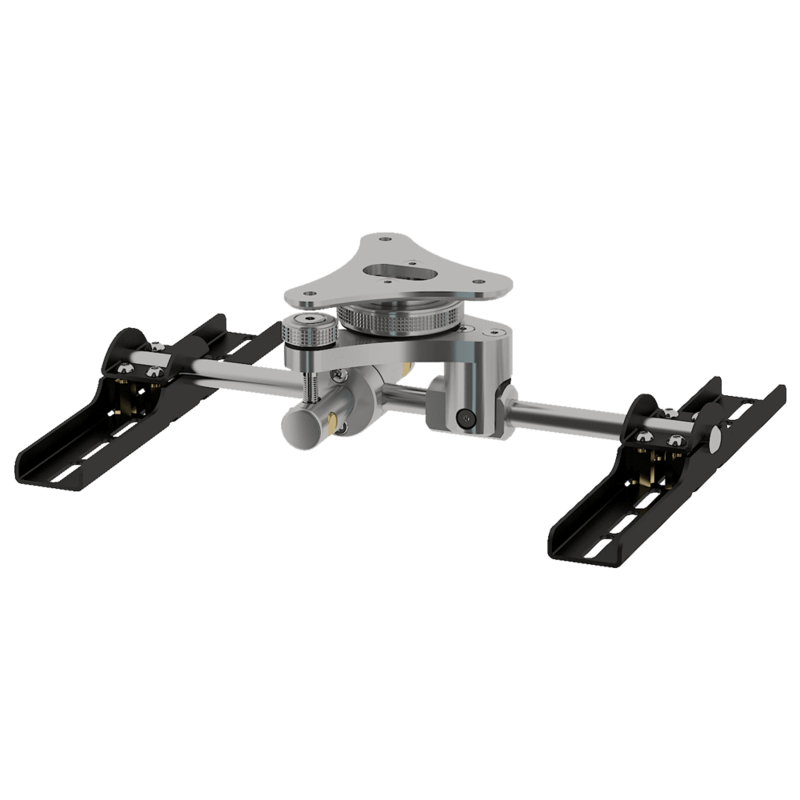 The AP-PM-BARCO is an Adapter Plate for the PM-UNI projector ceiling mount to allow the mounting of a BARCO BALDER, LOKI or MEDEA projector. 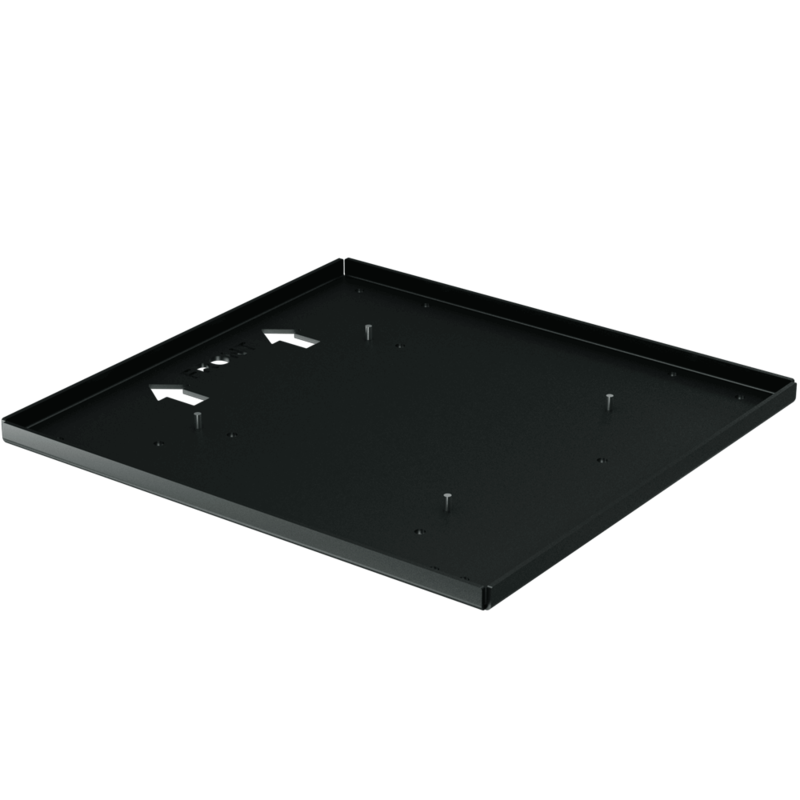 This adapts the PM-UNI to overcome the issues that the particular mounting pattern on this projector can create. 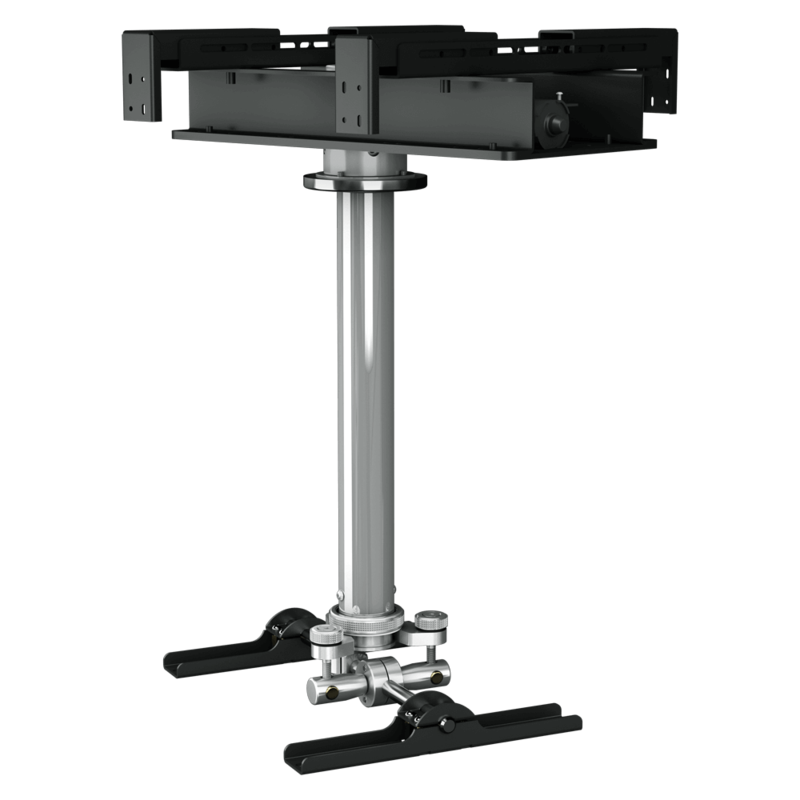 Motorised Projector mount allowing easy, accurate setup of the projector.